The G930PVPS5BQK1 update is ready for Samsung Galaxy S7 SM-G930P Sprint variant. Previously we already posted the nougat firmware for Galaxy S7 Sprint variant. 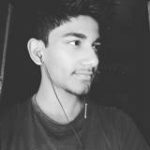 Now we will also upload the G930PVPS5BQK1 Galaxy S7 SM-G930P Nougat Firmware. 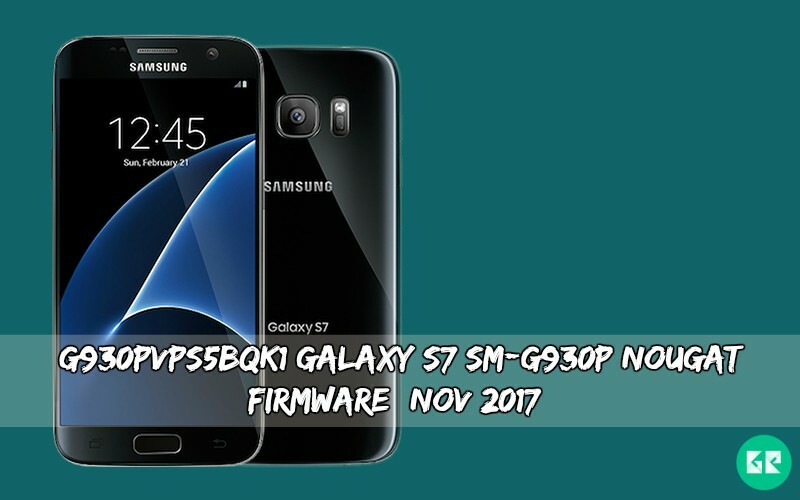 Officially Samsung launched the latest G930PVPS5BQK1 Galaxy S7 SM-G930P Nougat Firmware with latest November 2017 Security Patch. Enjoy via this update some exclusive features that introduced in this Android nougat update. Samsung Released Samsung Galaxy S7 smartphone with Android v6.0 (Marshmallow). It’s a big budget smartphone in the market in India and another country. Galaxy S7 runs 1.6 GHz octa-core it comes with 4GB of RAM. This device has 5.1 inches Super AMOLED capacitive touchscreen with a resolution of 1440 x 2560 pixels display. Galaxy S7 lets you snap 12-megapixel rare camera and 5-megapixel front camera. Some month age Samsung release nougat ROM for Sprint Galaxy S7. Now time to fix some issue and gives latest security patch. This G930PVPS5BQK1 version firmware comes with 01.11.17 security patch. We provide full speed download link Galaxy S7 SM-G930U. The firmware is only available for the Galaxy S7 SM-G930P version. You can install it via Samsung Odin tool or Samsung Kies. We will guide you how to update via Odin quickly. Make sure your device model no is SM-G930P. First, extract Odin.zip and G930PVPS5BQK1 firmware.zip via 7zip. Please like our social pages for more firmware link and if you face any problem during flashing then comment below.